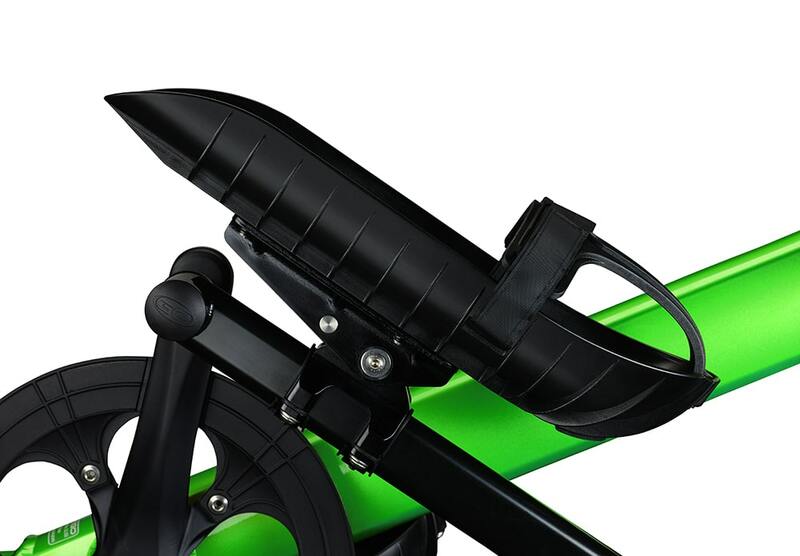 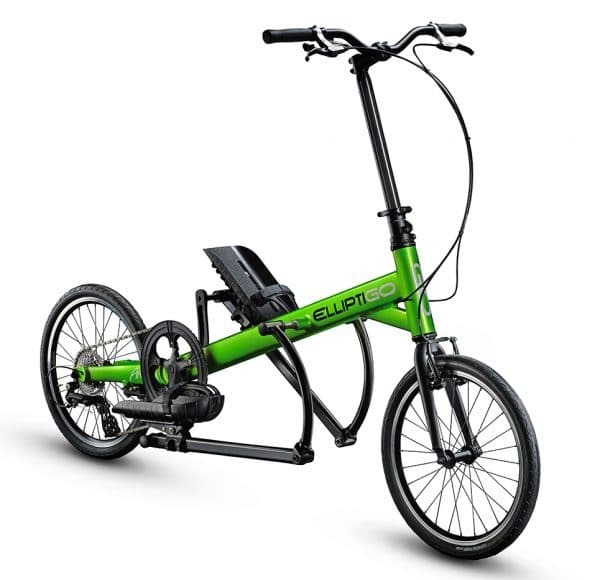 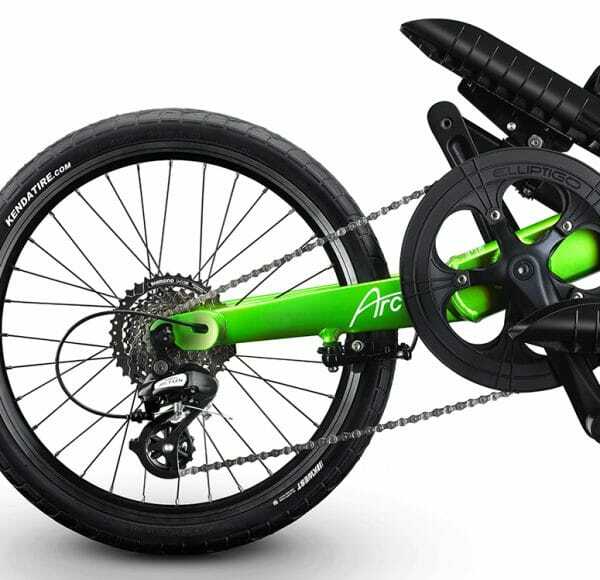 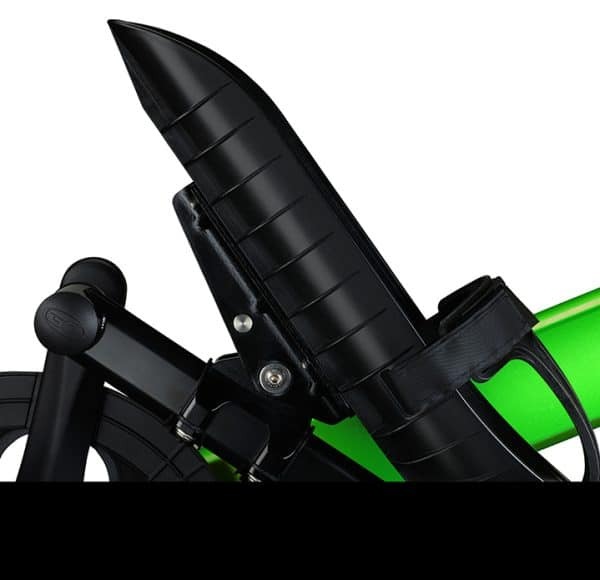 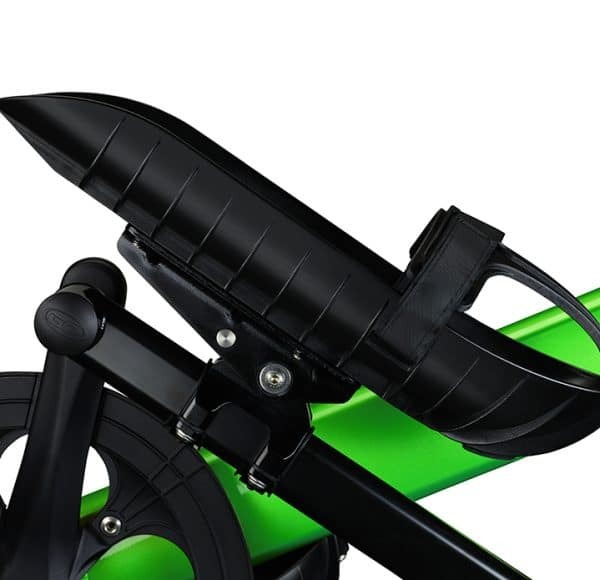 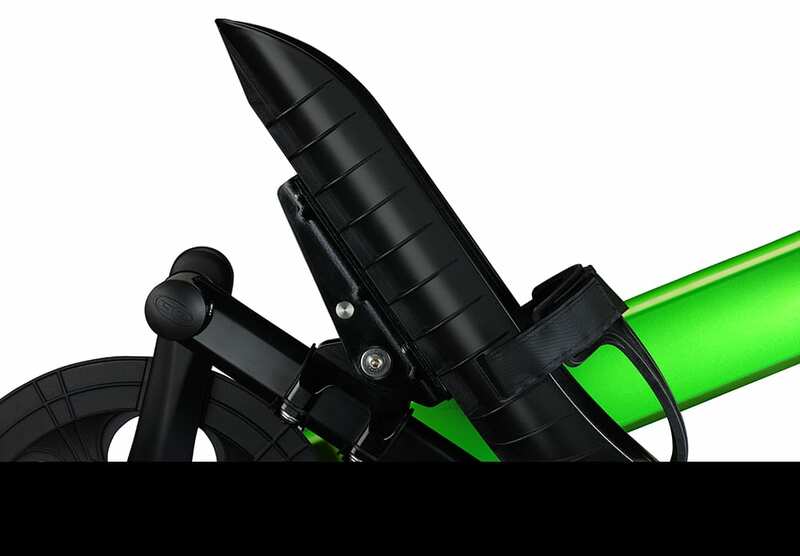 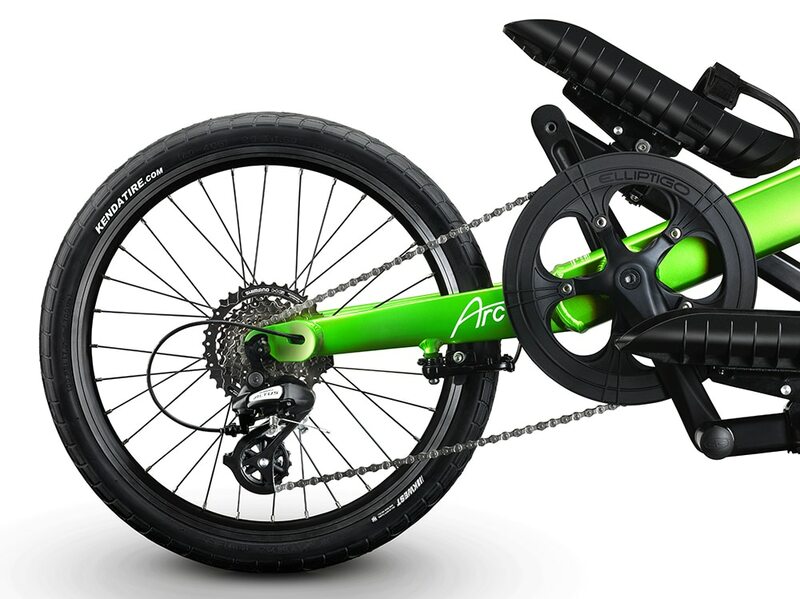 ARC8 ElliptiGO Bike - Experience Fun Elliptical Cycling! 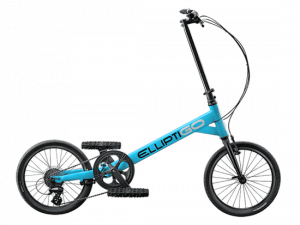 Experience the fun and comfort of elliptical cycling on the ElliptiGO Arc 8, our newest, lightest and most affordable elliptical bike. 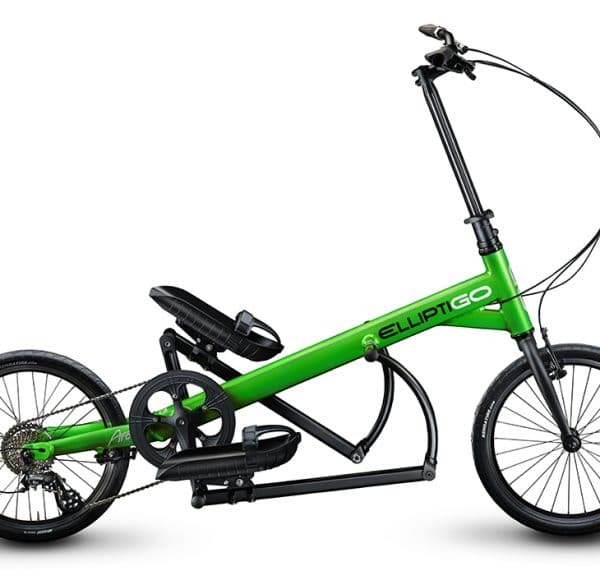 With eight gears, a sleek aluminum frame and compact elliptical stride, the Arc 8 not only provides a fantastic low-impact workout experience, it also gives you the ability to cruise comfortably, sprint off the line quickly, and climb steep hills. 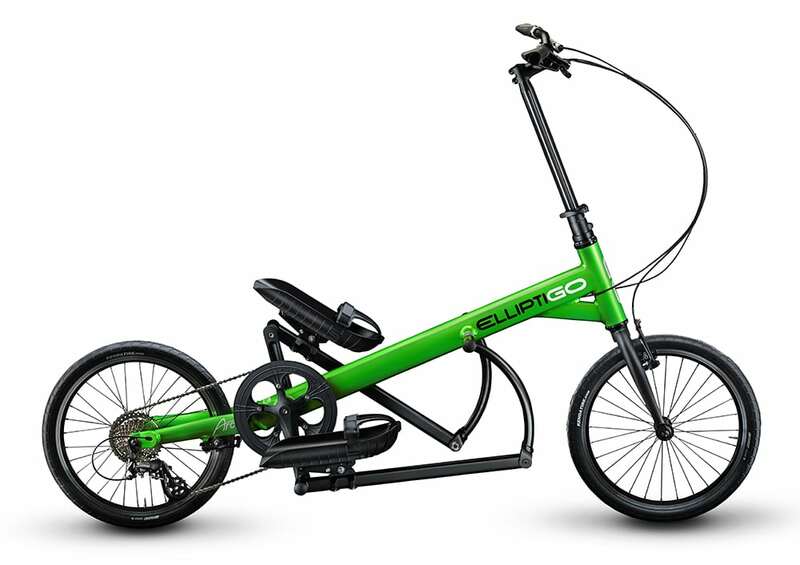 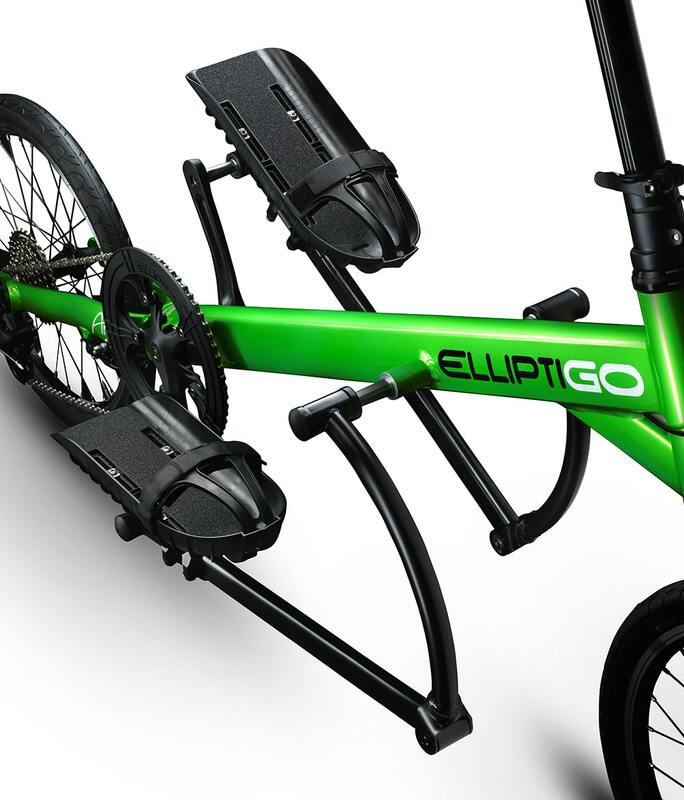 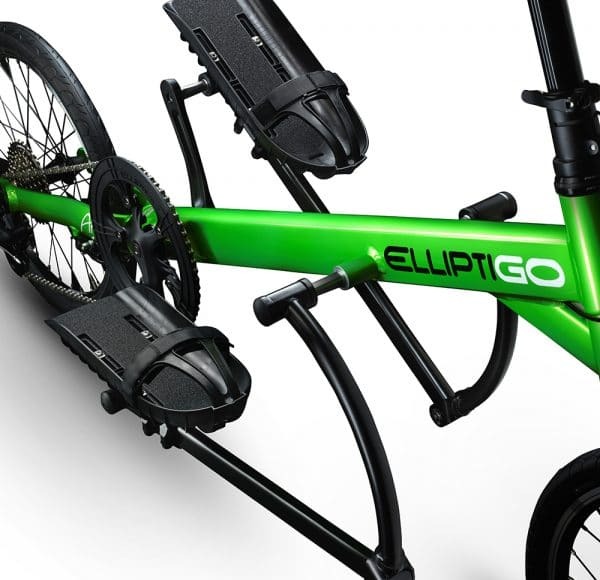 Take your fitness and fun outdoors with the ElliptiGO Arc 8!